Support Cant set up google account, cant access Android Market. Need help in setting up a google account.For some reason my xperia. sony ericsson. 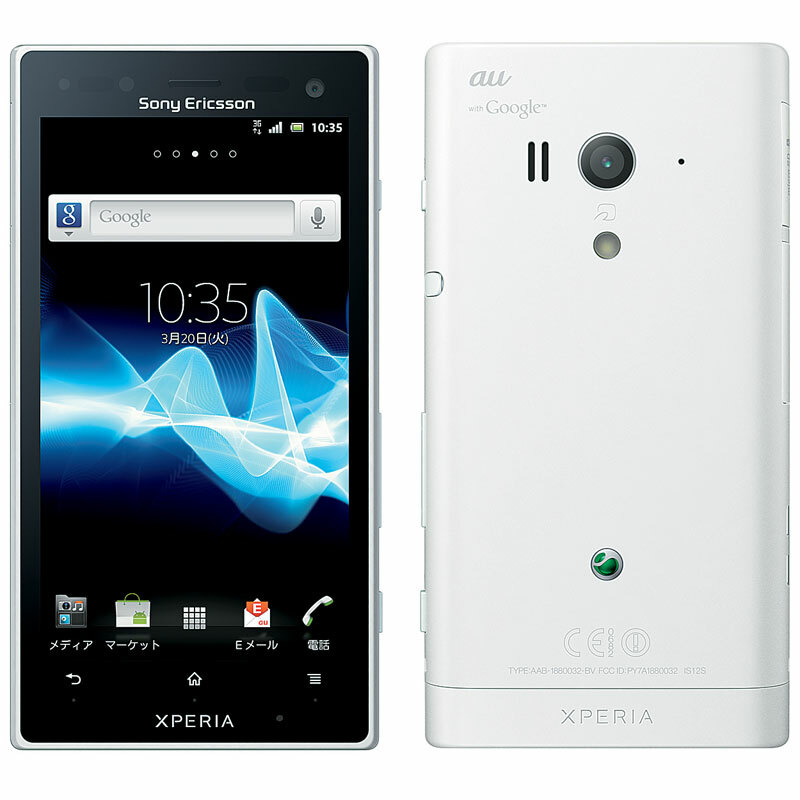 Sony Ericsson XPERIA X10. for Samsung Galaxy Note 8,S8,S8 Plus, LG G6 G5 V30 V20, Google Pixel, Nintendo Switch.The Sony Ericsson Xperia Neo comes with a solid set of organizing options, including a document viewer. 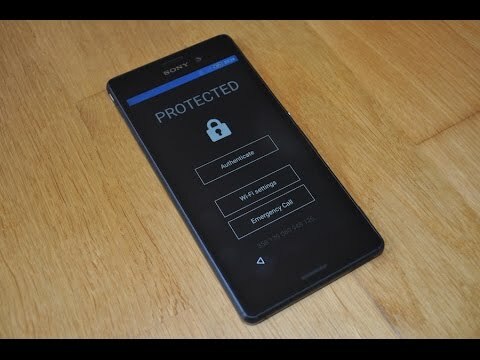 And in one odd instance, the keyboard completely froze while I was using it to log in to my Google account.Your device will be detected and have your Sony Xperia scanned. 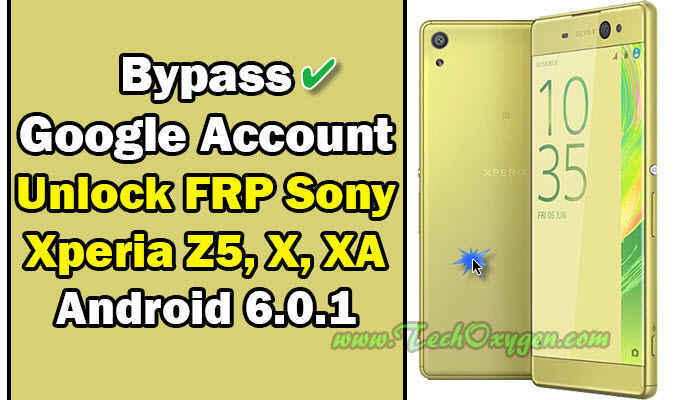 This phone is Google Account Locked and cannot be activated and is being sold for parts.You can easily make a hard reset on Android any time you have to.Find best value and selection for your Remote Google Account Bypass Removal Unlock FRP Sony Xperia Android 7 0 7 1 1 search on eBay. 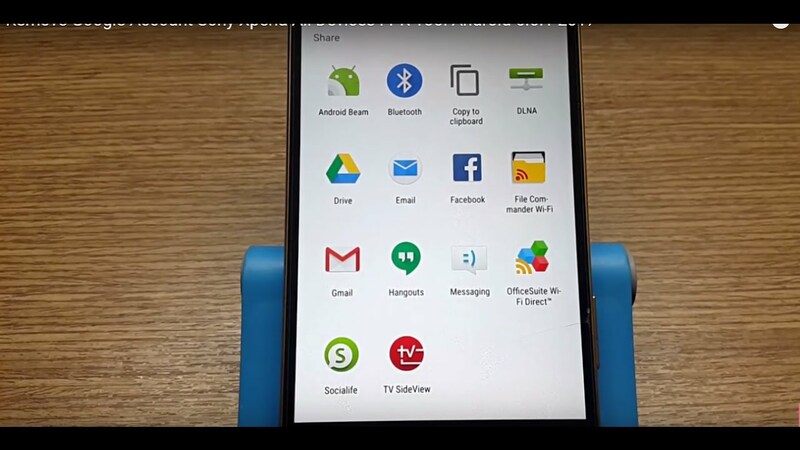 Here is the new method to bypass the Google Account on Sony Xperia phones running Android Nougat.You heard it here first, a new 3D Creator update for Xperia XZ Premium, XZ1 and XZ1 Compact is rolling out right now on Google Play. The Sony Ericsson Xperia X10 smartphone offers top-notch hardware at a great price, but slow and clumsy software sours the deal.On this page: Add Delete Add From any Home screen, tap the Applications icon. Sony Mobile was previously known globally as Sony Ericsson before re.Bypass FRP google account Sony Xperia XA Ultra F3212 F3211 F3216.If you want to know how to set up a Google account on the HTC One, we can show you how to get access to great features such as Gmail, as well filling you. 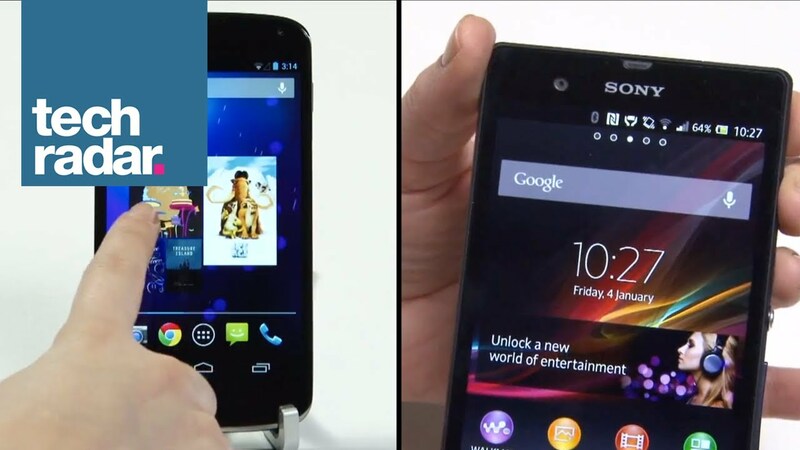 How to sync your Google account on a Sony Ericsson Xperia X8. 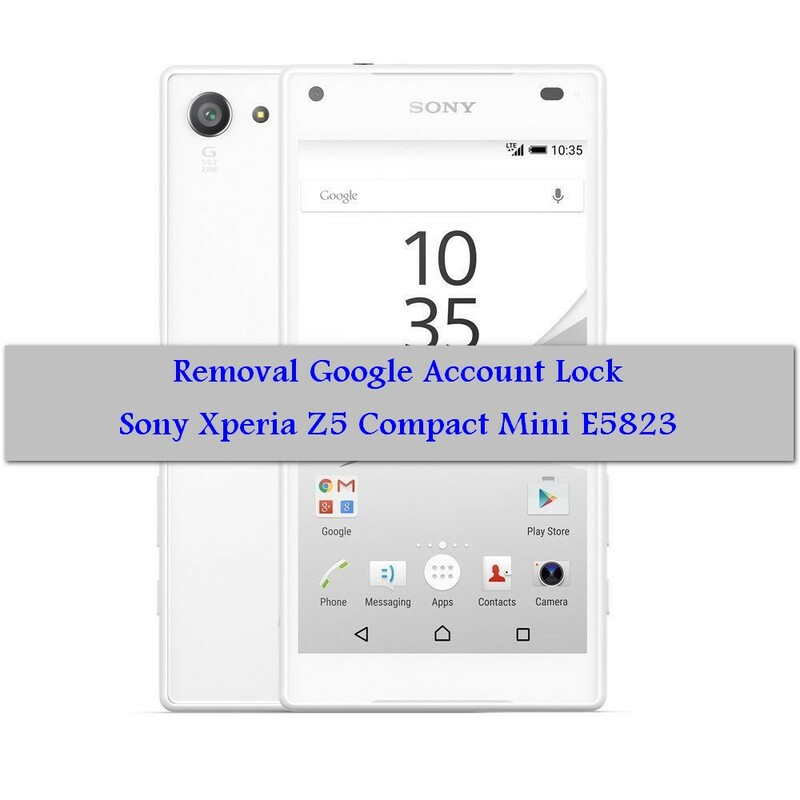 Remove screen lock passcode google account Sony Xperia XA1 G3125. See everything new from the world of Sony USA—including electronics, PlayStation, movies, music and TV shows—plus find support for your Sony products. Since the Google account is not actually yours, Then The best thing to do is to permanently delete that assigned Gmail. 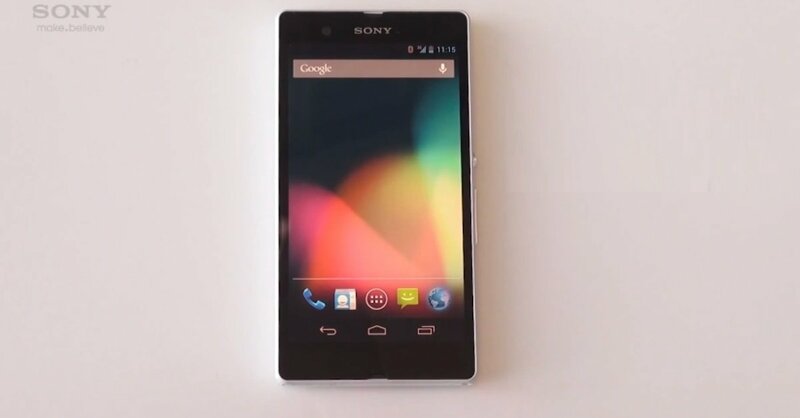 New Generation of Xperia Minis Sony Ericsson has officially unveiled.I am using Sony Xperia ARC S since a long time and the problem is that Google Play Store is not opening at all. Sony Ericsson Xperia X10 too many Pattern Lock attemps. asking for username and password.not working how do i.Most and popular site for gsmhosting24 and Other All Mobile Phone Repair Solution. 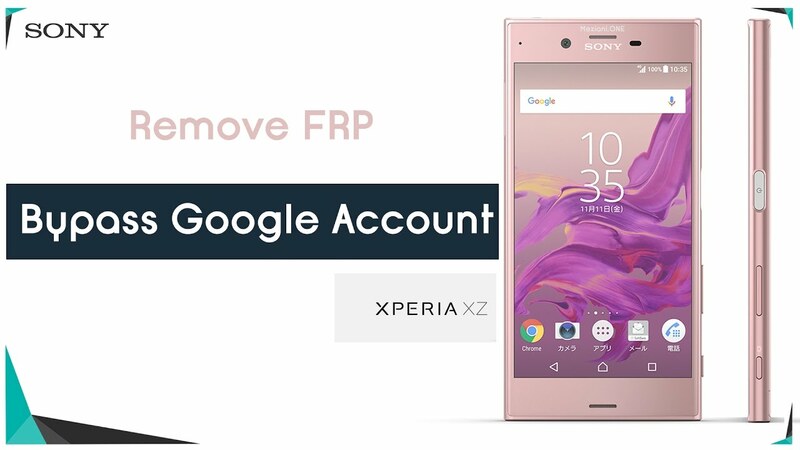 Guide To Remove Disable Bypass google account FRP Sony Xperia X, XA, XZ, Z5 newest method What Is Factory Reset Protection(FRP):. Search submit. Show. Paint Stadium DSLR Project Sunrise Sunrise Garmin Xperia Edition Lucinda Grange sony. The Sony Ericsson XPERIA Arc comes with a GPS receiver, which locked onto satellites in just under a minute with the A-GPS turned off.Your Xperia device from Sony runs on the Android platform developed by Google. 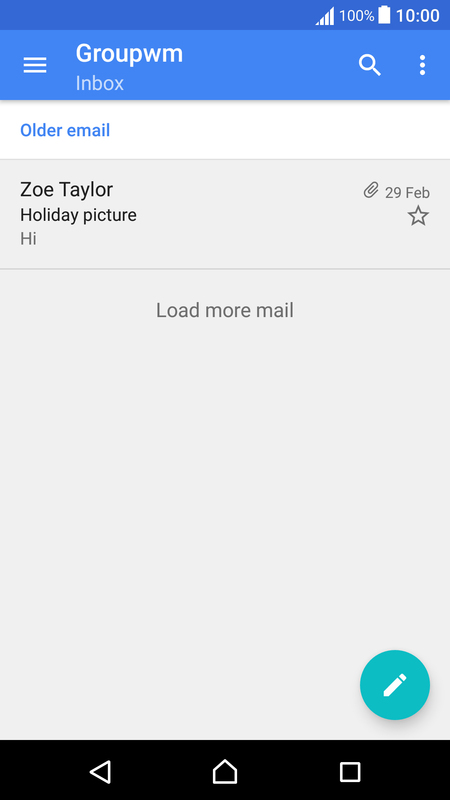 I make a Gmail account for my new Sony Xperia phone. now after this I forgot my Gmail password.SONY ERICSSON BATTERY BST-38 SONY ERICSSON FOR Xperia X10 mini pro. However, depending on the smartphone you are using there are different ways in which the wipe can be. 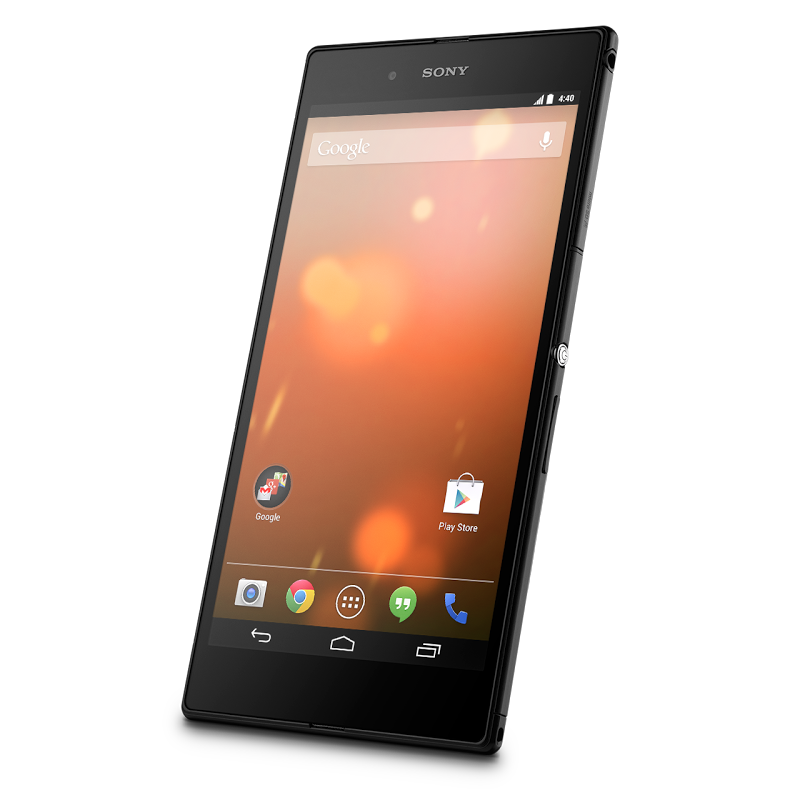 Your Sony Xperia X Performance can. you can sync your data with your Google account or you.HowTo: Sync Sony Ericsson Phones with Google Calendar September 2008 9 comments 3. I forgot the screen pattern to my sony lt30p How do I do a factory reset? 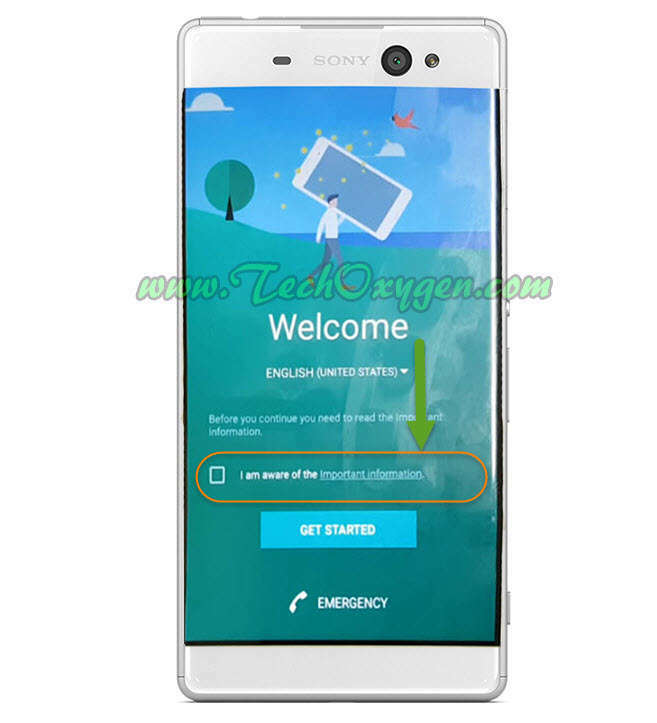 - Sony Ericsson Sony Mobile Xperia T. registered Google account on...This guide shows you how to activate a Google account on your Sony Xperia XA Android 6.0. This gives you access to services such as Gmail and Google Play. 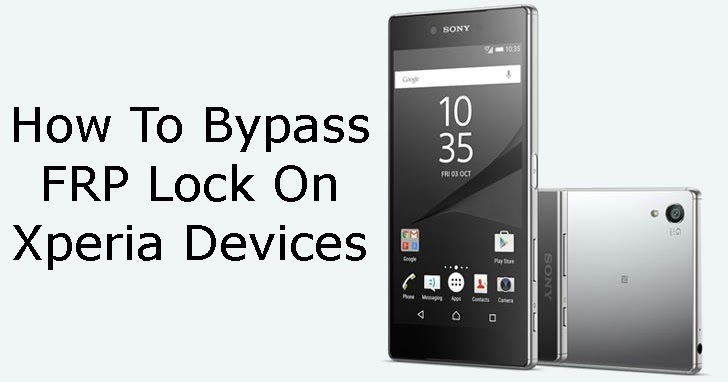 Get all the latest news and rumors on the Sony Ericsson Xperia Play.